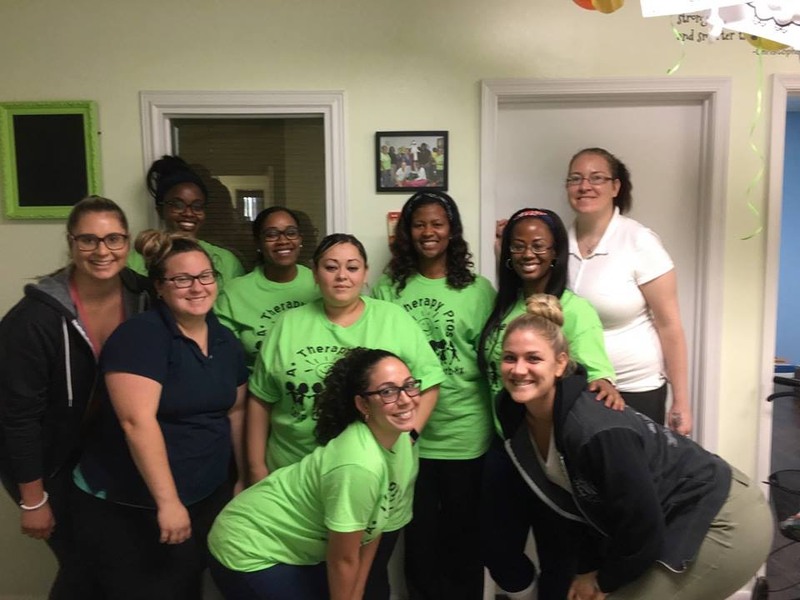 A+ Therapy Pros in Fort Pierce, FL provides therapy to children and young adults with disabilities. Welcome to A+ Therapy Pros in Fort Pierce, FL, we provide your loved ones with the best care suited to their needs. We offer therapy to children and young adults from ages birth to 21. We give each patient special attention. Our licensed and experienced therapists will work with them every step of the way. We have both English and Spanish speaking therapists on staff. Call us today for more information, or to set up an appointment. Occasional appointments are allowed on Saturdays. Copyright © A+ Therapy Pros, 2017. All rights reserved.